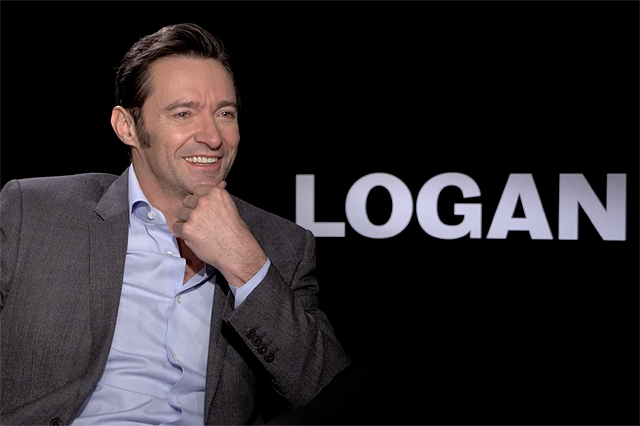 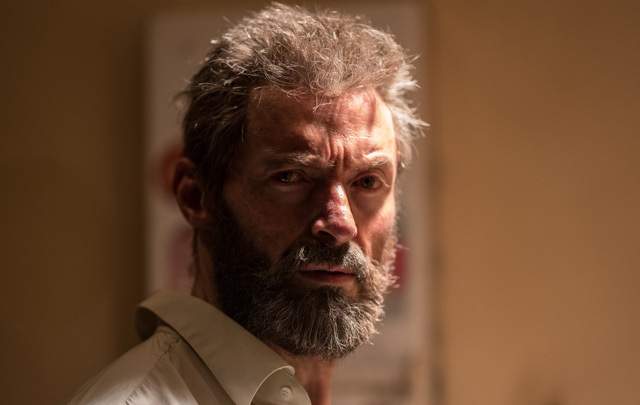 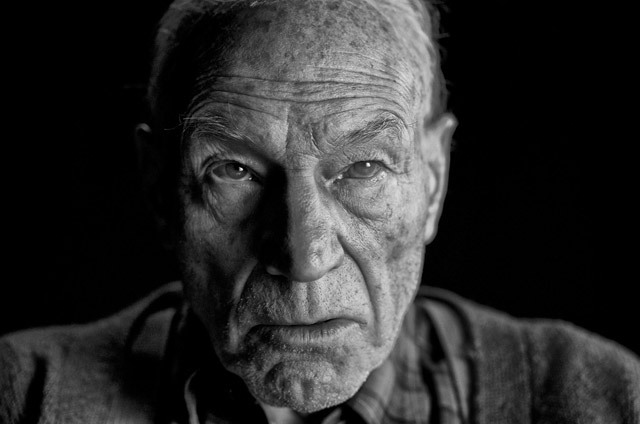 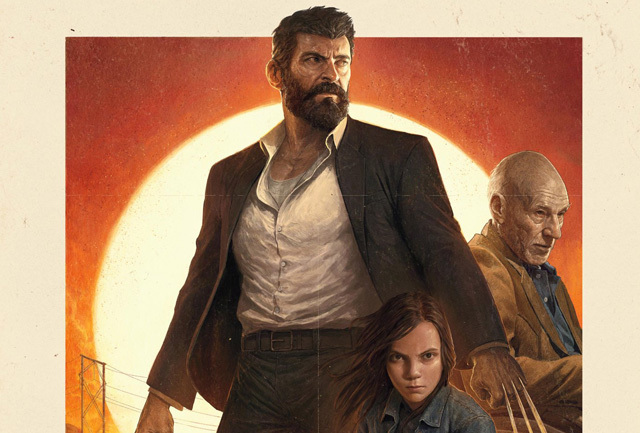 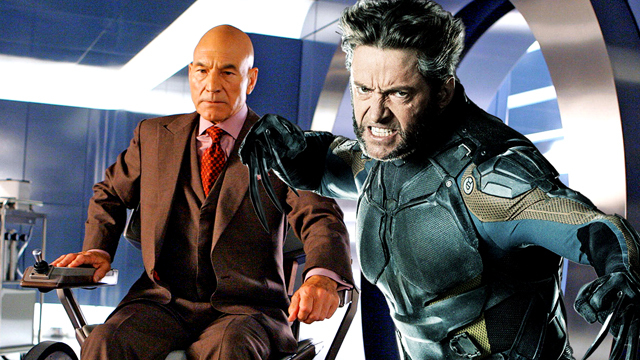 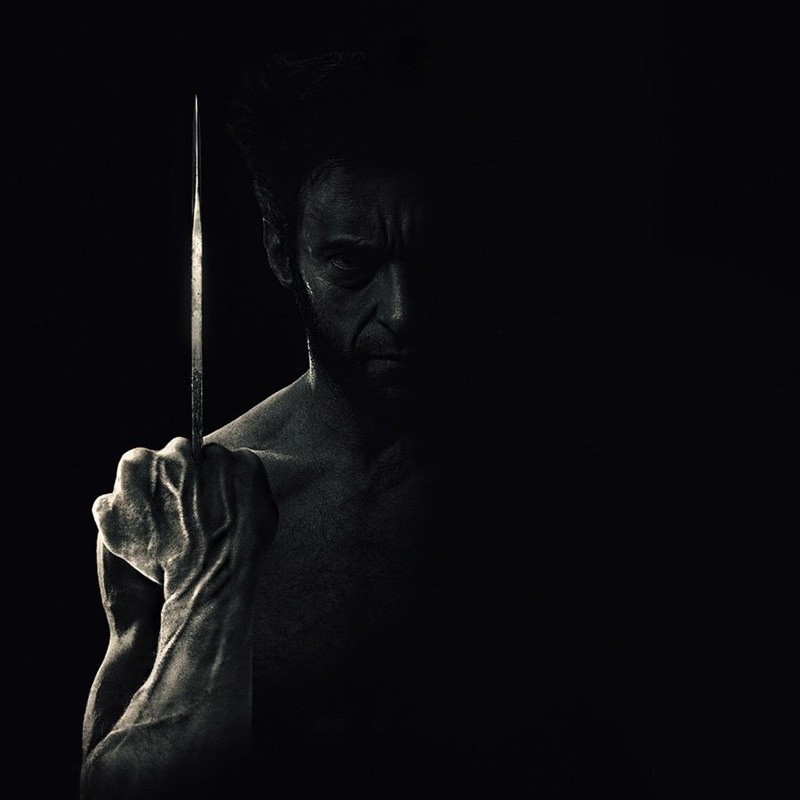 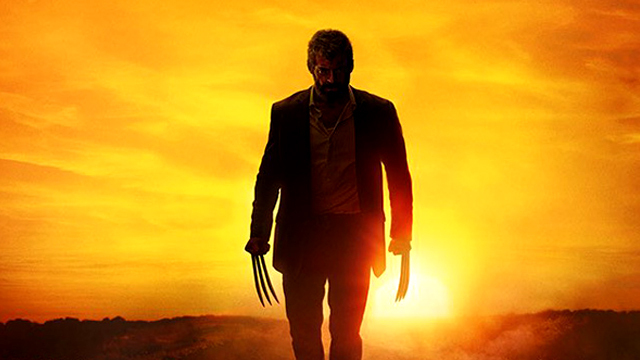 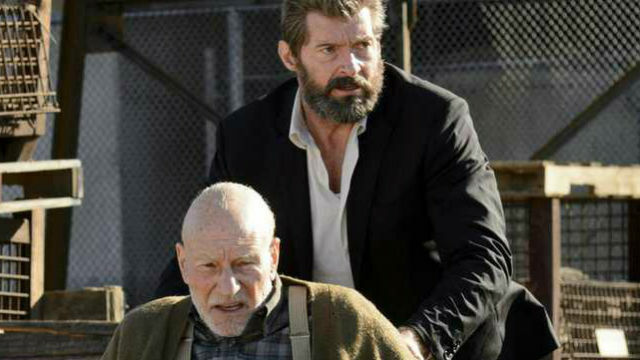 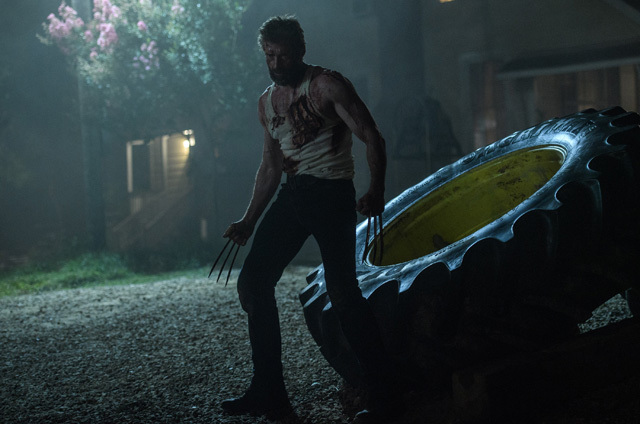 After playing Wolverine and Professor X for nearly 17 years, Jackman and Stewart have been honored for having the longest careers as live-action Marvel superheroes. 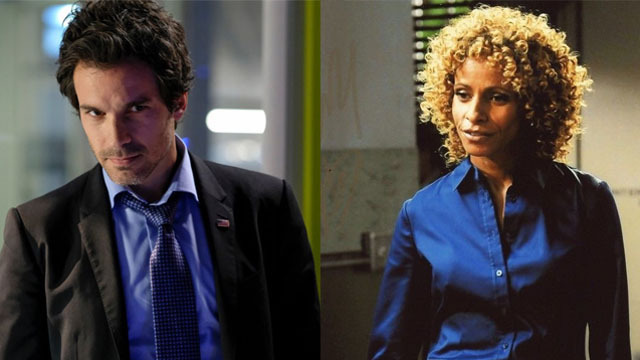 Can there be two Bosleys in a Charlie’s Angels film? 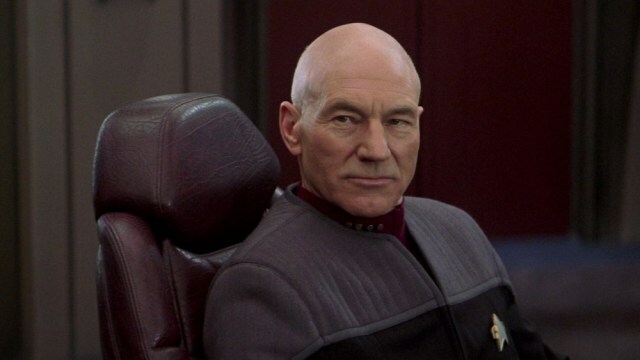 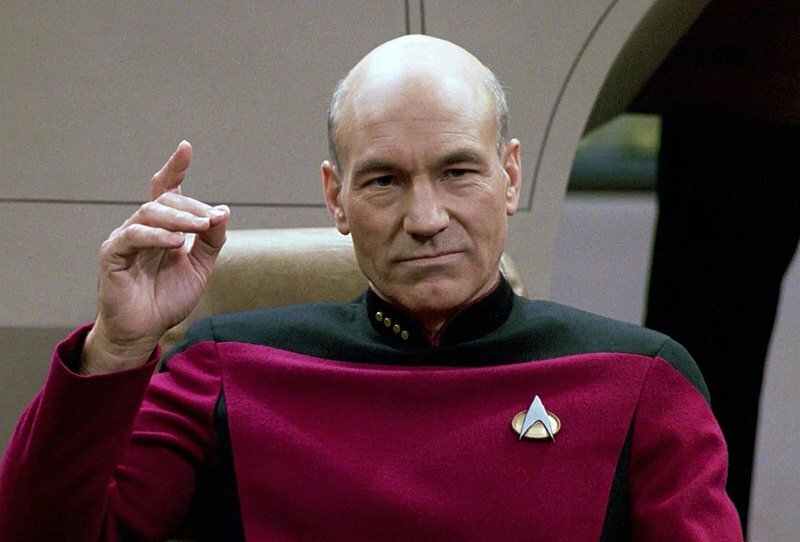 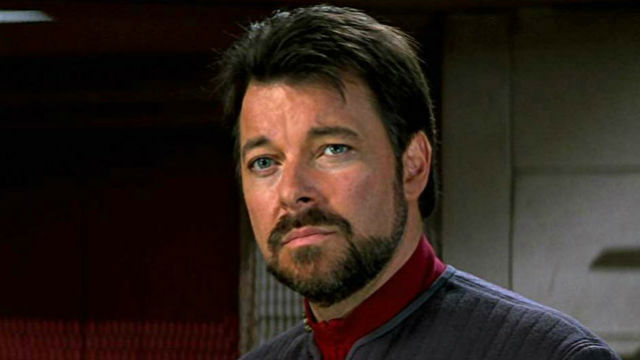 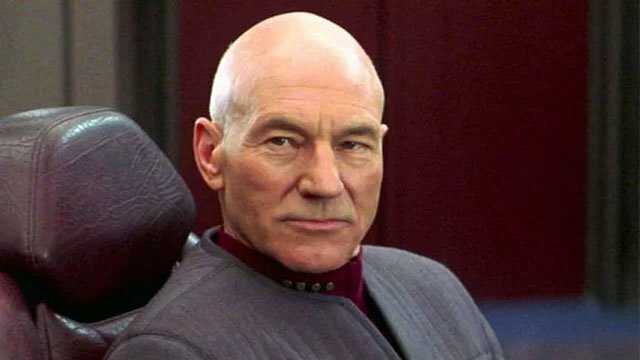 Patrick Stewart and Elizabeth Banks are both playing Bosley in the reboot.